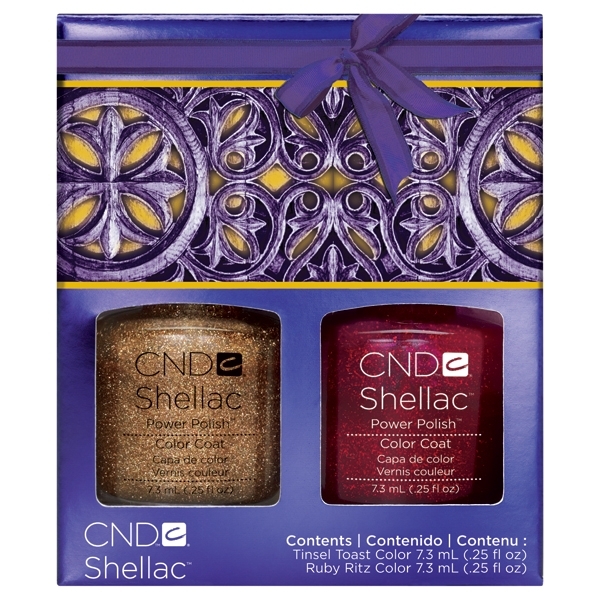 Available Now for Pre-Order: NEW Spring 2012 Shellac And Gelish Collections! Calling all Nail Techs! Whether you use Shellac, Gelish, or both, the new color releases expected in March for both lines are sure to WOW all of your clients! 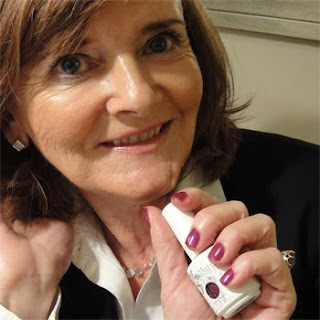 The Shellac System features a Base Coat, Color Coat and Top Coat. Together with a 36 Watt UV lamp, they comprise the breakthrough in resilient color that remains flawless for 14-days and removes in 10 minutes. The sophisticated, funky colors in the Spring 2012 line will become instant classics, whether your clients are looking for fun effects or classy neutrals. Gold VIP Status - Sheer Golden Shimmer Effect: great for layering over any color for a fun effect! Silver VIP Status - Sheer Diamond Shimmer Effect: great for layering over any color for a fun effect! Rubble - Mushroom Taupe: Modern twist on a classic neutral! Cityscape - Creamy Dove Gray: 2012 Chic! Silver Chrome - Iron Metallic: Rock Classic for an Edgy Mani! 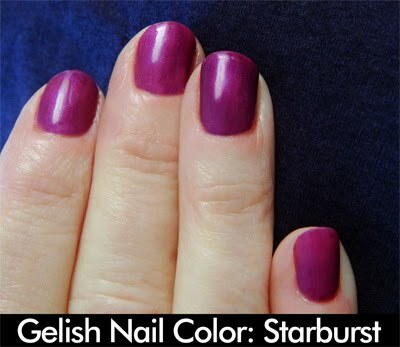 Gelish Soak Off Gel Polish, Performs like a Gel, Applies like a Polish™ for 21 Days of Amazing Color! 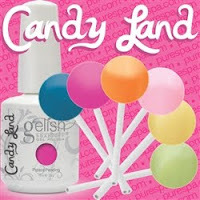 Spring 2012 brings the Gelish Candy Land Collection from Nail Harmony. Candy-coat your nails with a selection of shades so sweet they're sure to leave you addicted! Sugar Daddy - Sweet Blue reminiscent of Blue Raspberry Jolly Ranchers is sure to please! You're Such a Sweet-Tart - Lime green fun for spring! Don't Be Such a Sourpuss - Lemon-drop yellow will have you singing! Sugar N' Spice & Everything Nice - No girly girl can go wrong with Bubble-gum pink! Orange Cream Dream - Creamsicle for your nails...yum! You're So Sweet You're Giving Me a Toothache - Cotton Candy Sweet! Both collections are due to start shipping in early March, and we will ship all Pre-Orders in the order that they were placed - so place your order and get on the list today! Pre-Ordering makes life easy, order and forget about it....Pure Spa will do the rest! Which collection are you excited to try?